Most anticipated and awaited phone from BlackBerry, Priv is now in stores of India. The phone was announced a year ago, but finally launched in India. 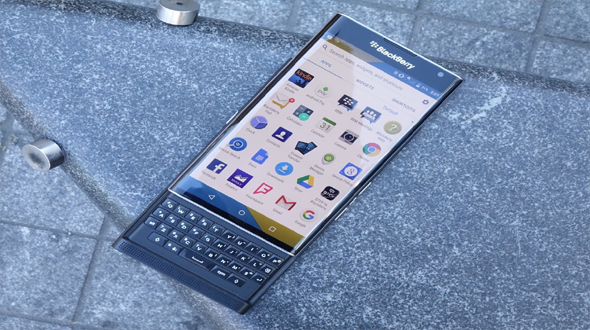 Priv is the first Android phone from BB. In order to survive in the market BB has finally launched a device running Android Lollipop (5.1.1). 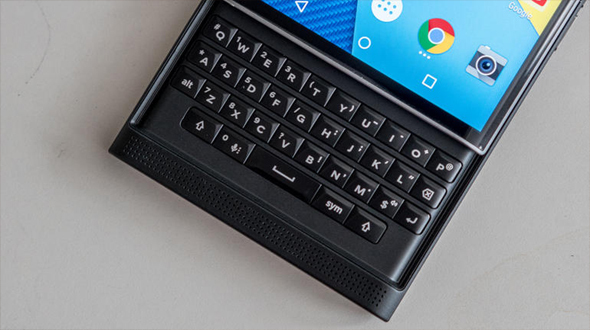 “Priv” is the name derived from the word Privacy, giving the Android user a good reason to go for the device. 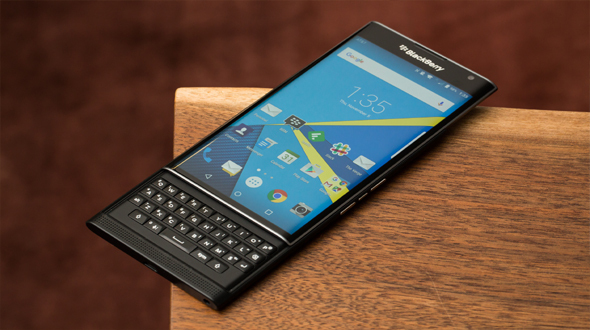 In this article we are going to have in-depth look of BlackBerry Priv, so if you are waiting for the phone and wants to buy one, then this article is for you. When we talk about the design of the device, believe us this is one of the awesome & classy looking phone. Slider for the physical QWERTY keyboard is one of the added features in the device featuring 5.4 inches of Screen size. This helps user to use the full size of the screen even while typing or texting. Which we personally feel is one of the great features to have, with all this BlackBerry has not given up on the Business feel of the phone. With huge screen size of 5.4” BlackBerry Priv is having one of the best screen resolutions in its segment. 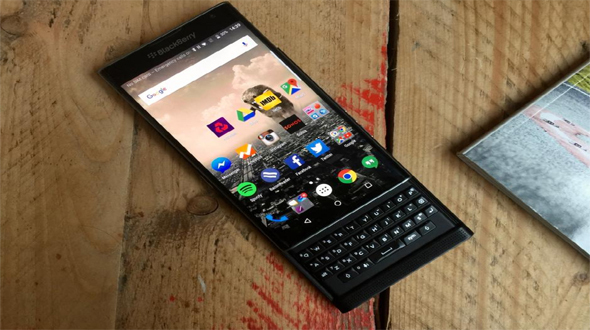 Moving on the path of Samsung BlackBerry Priv is featured with quard-HD double-curved display. The screen is big, bright and beautiful but not like Samsung Galaxy S7 or S7 edge. When it comes to use the curved panel, BlackBerry has used it at the most while comparing with Samsung devices. To give more strength to the device and avoid easy brakeage to the screen BlackBerry has used Gorilla Glass 4 in Priv. The Device is equipped with Snapdragon 808 hexa-core processor with Adreno 408 GPU (600 MHz). The Device features 3 GB of RAM for the best performance and Multitasking. Device features 32 GB of Inbuilt Memory along with SD card support. SD card will help you to extend the memory for another 200GB. Keeping the Spec aside, in some of the user reviews, we found that device performance is on the slower side along with the heating of the back panel while doing Multitasking. Device is powered with 3410 mAh non-removable Battery, Device don’t feature Wireless charging; which we feel is one of the biggest drawback in the price bracket phone is being launched. Fast charging has been included as a feature in device but the cables to support fast charging is missing from the box. When it comes to battery, another bad news for the people who are looking to buy the device, many user of the Priv is reporting the problem of battery draining very fast and not lasting for the day. In the software front device runs Android Lollipop (5.1.1) with some of the customization according to the BlackBerry standards. 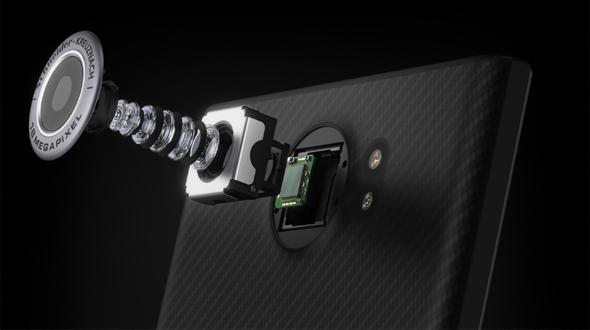 BlackBerry Priv features 18MP rear camera with flash and are cable to capture full HD video. They capture 60 FPS, and that is one of the good parts of the phone. Front camera for the Selfie is 2MP which is not that exceptional while clicking selfies. The devices are priced around 63K INR and is available in the Indian market from the March 4, 2016. According to the App Gyaan we will suggest you to buy the device only if you are a BlackBerry lover. Overall device looks good on the paper, but when it comes to performance we have lots of good option in the price bracket it has been launched. We will suggest better you should try Samsung Galaxy S7 or S7 Edge in this price range. Hope you have liked the post, do share your vies and suggestion in comment section below.